Fly fishing with a dirty fly line causes casting and floating problems. A dirty line does not slide through the fly rod guides well. The line loses its slickness. And, a dirty fly line does not float as well. 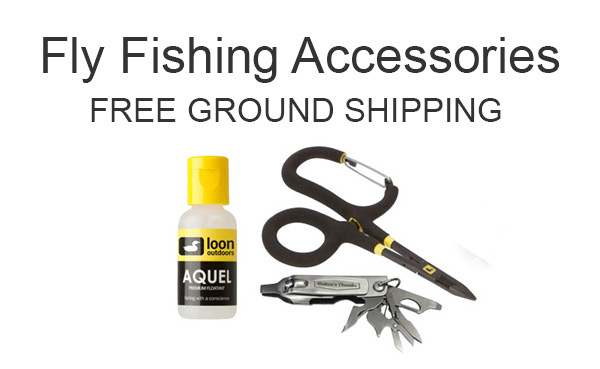 You can easily and inexpensively keep your fly lines clean using these products.